Was born in May 1965 in Puławy. In 1988 he finished his studies at the department of environmental engineering at the Warsaw Polytechnic. 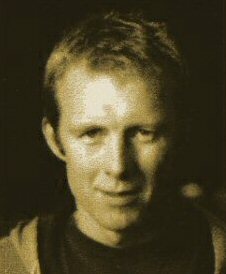 Then he studied film direction at the Polish National Film, TV and Theatre School in Łódź (1991–1996). As a director and screenwriter he has made several documentaries and fiction films. His documentaries were awarded many prizes at film festivals in Poland and abroad. His feature debut “Wednesday, Thursday morning” was awarded the Grand Prix “Golden Amber” for the best debut at “The Young and Film” Festival in Koszalin (Poland) in 2008.